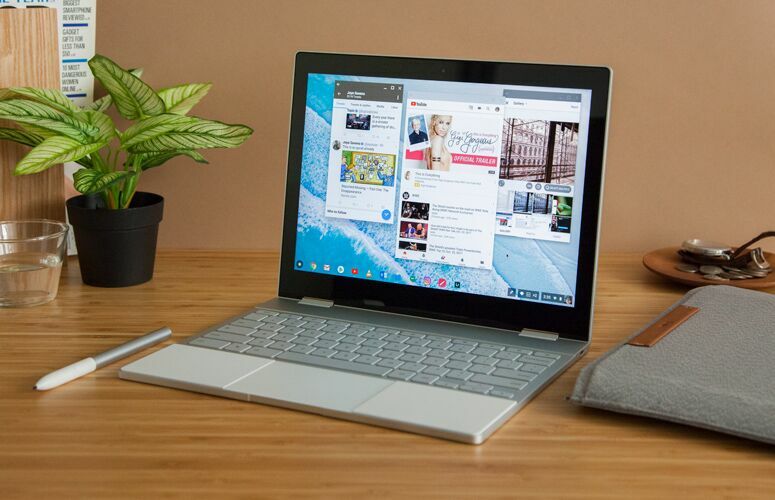 Google spoke on new hardware configurations for the Pixel laptops at the Cloud Next 2019 conference today. This could well be an indication that Google is developing new laptops and tablets based on this new hardware announcement. Google already has the Pixelbook and the Pixel Slate devices currently on sale, which comes with its own set of advantages and limitations. We can’t comment on rumors or speculation as this was just a presentation about capabilities/use cases for Google made hardware. Google is also working on Fuchsia OS, which could completely replace Android from phones and probably Chrome OS from laptops.